School’s out for the summer, and it’s time to jump in the pool! 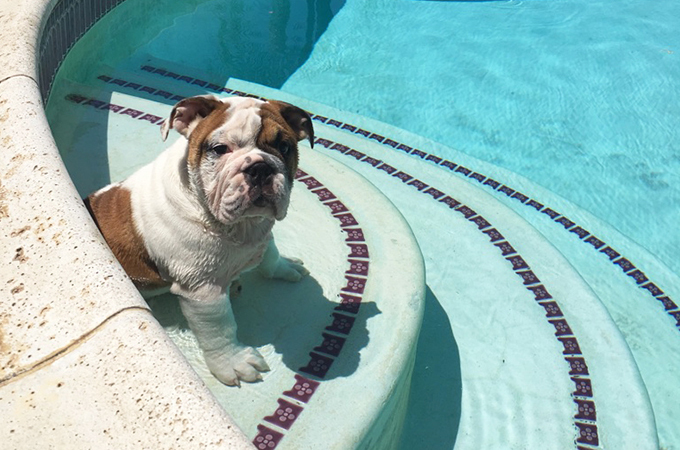 No one loves being in the water more than University of Redlands mascot Addie, and she wants everyone to break out their water wings. To get you into the swing of summer, Addie is sharing her favorite poolside songs with you. With classics from The Beach Boys and The Beatles to newer hits from Demi Lovato and Lorde, there’s bound to be a bop you’ll want to put on repeat all summer long.